Once you’ve got your budget and guest list sorted out you’re ready to search for a venue. The venue is so important to your wedding day because it a) starts to define the look and feel of your event, and b) locks you in to some other important considerations when it comes to vendors. Check out the following posts on how to choose a venue! Finding the Perfect Venue, Part 1 and Part 2 – Check these out for the step by step on the venue search! Weddings At Home – Thinking a wedding at home will help your budget? Maybe, maybe not. Inviting Too Many Guests – No, seriously. Please please please do your guest list before looking at venues! 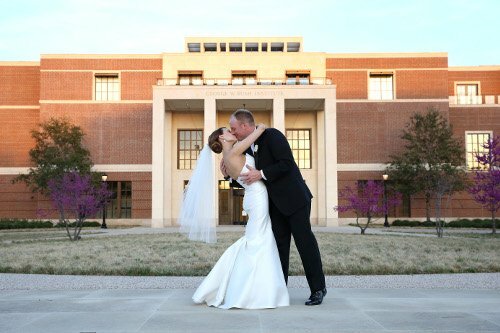 Need a little help on finding some super venue options? Type ‘venue love’ and ‘venue spotlight’ into the search box at the top of the blog to see some of our favorites!